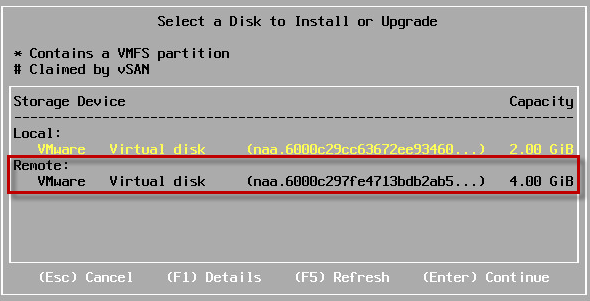 Quick Tip – How to enable “remote” disk for Nested ESXi? You are here: Home / ESXi / Quick Tip – How to enable “remote” disk for Nested ESXi? 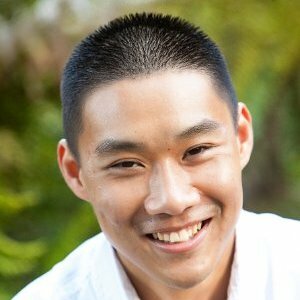 I always love to hear about new tips and tricks from Internal VMware folks, especially ones that I can share with the community. The other day, my colleague Paudie O'Riordan had a pretty interesting problem that he was trying to solve pertaining to a re-production he was helping out with. After he found the solution, he thought I might find it interesting and he shared the details with me. Paudie was looking for a quick way to force a disk to show up as "remote" versus "local" in a Nested ESXi VM during the installation process. The disk type will depend on how the disk was presented to the ESXi host, but sometimes even local devices may show up as remote, especially if the disk controller is not in pass-through mode. 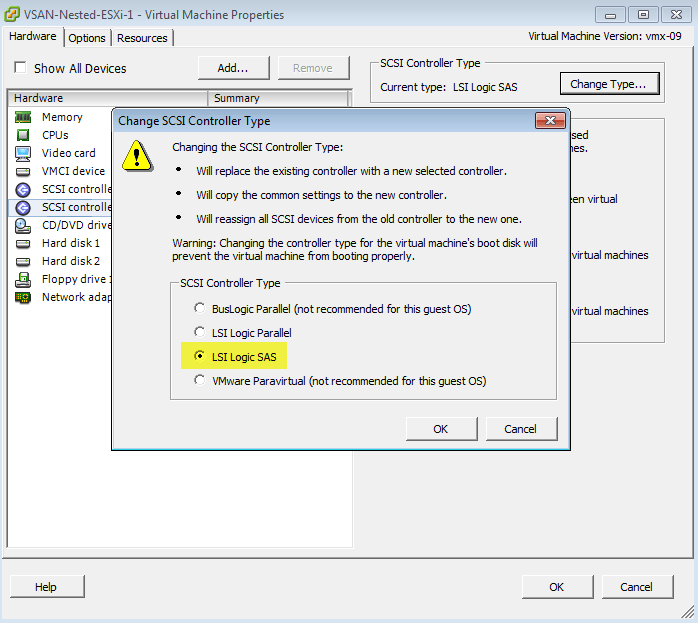 Instead of having to setup a complex iSCSI setup, Paudie found that if you selected LSI Logic SAS as the virtual SCSI Disk Controller for your Nested ESXi VM instead of the default LSI Logic Parallel, that automatically any disks placed on that controller will automatically show up as remote. This is definitely a handy tip you may want to bookmark, especially if you are looking to test any type of Kickstart configuration where you may be dealing with remote devices or practicing for your VCP/VCAP exams and playing with ESXCLI claim rules.